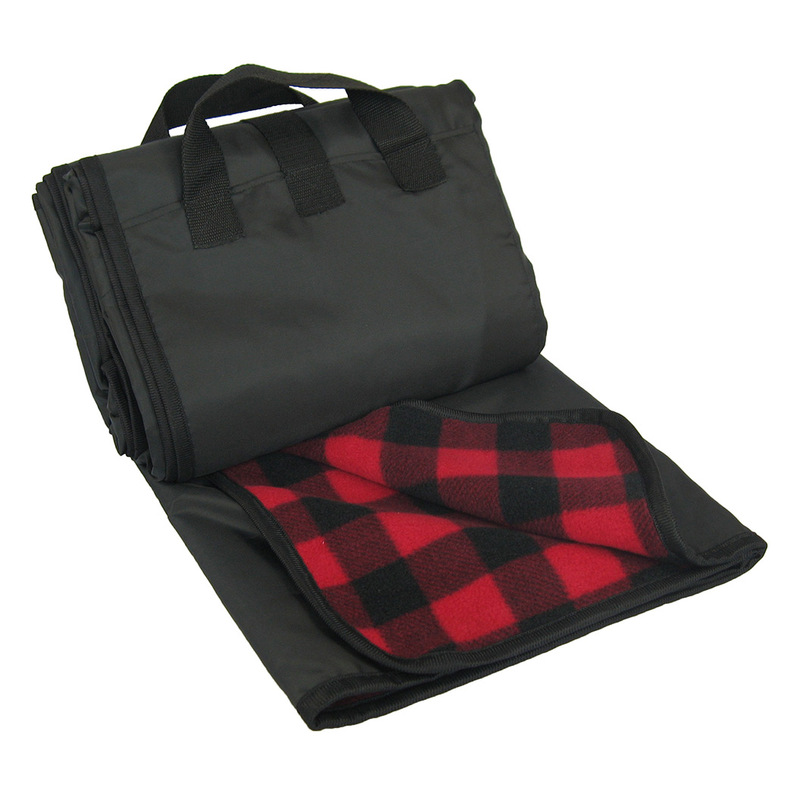 Great for any outdoor events including at the stadium, concerts, picnic, car or at home! Embroidery is available on orders of 48 or more. What makes our fleece special? These blankets are awesome my kids like to have picnic in our back yard. 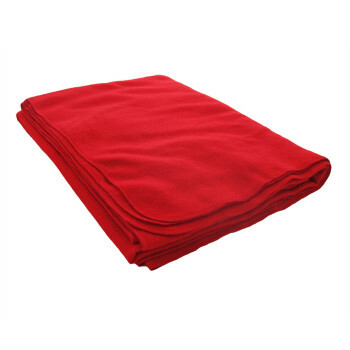 The blanket a is high quality and easy to fold-up. 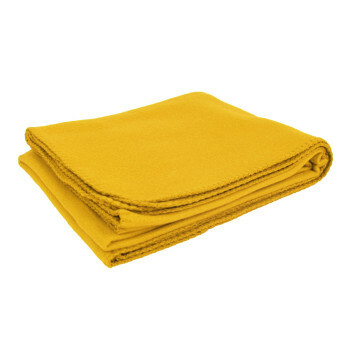 I’ve ordered these fleece blankets in the past, and am about to order another bunch of them to embroider and give as trophies at dog shows. They are very long lasting. I put them on the ground at dog shows so my show dogs can relax and stay clean, and everyone who passes by wants one! 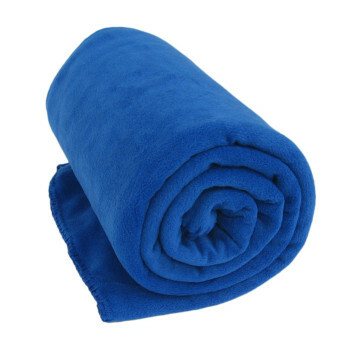 Thanks WE LOVED THE BLANKETS!!!!! !